Ryan talks about some of the controversies and stories surrounding Vegas Dave. Those include him selling a fake PSA 10 Michael Jordan Rookie Card and his recent purchase of a Mike Trout Superfrator for reportedly $400,000. Vegas Dave has also had run ins with the law. 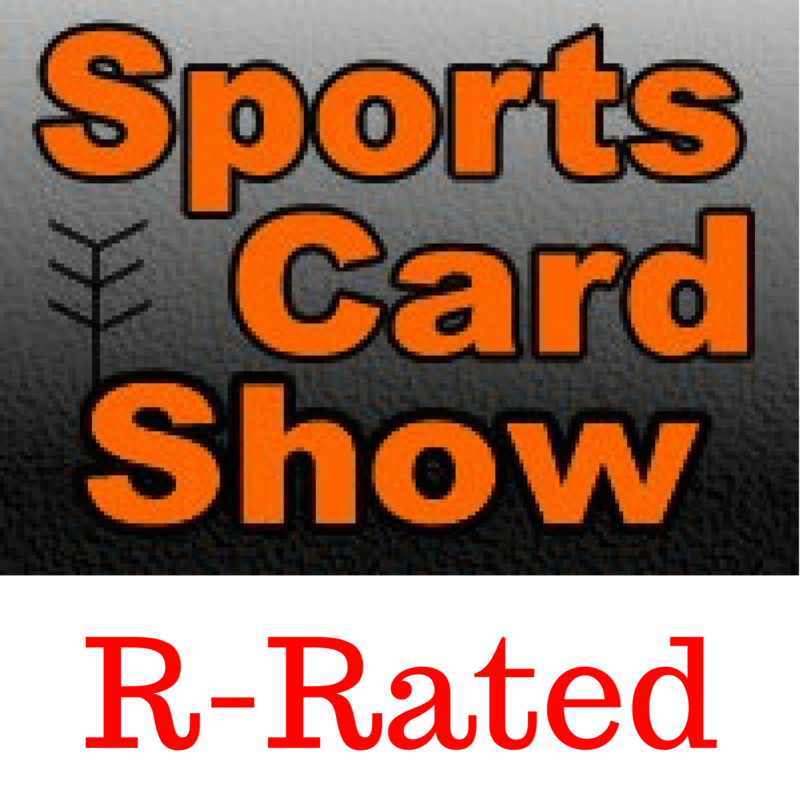 He responds to some of the controversies in an email to Sports Card Radio. Upper Deck President Jason Masherah & Sr Manager of Customer Experience Chris Carlin.